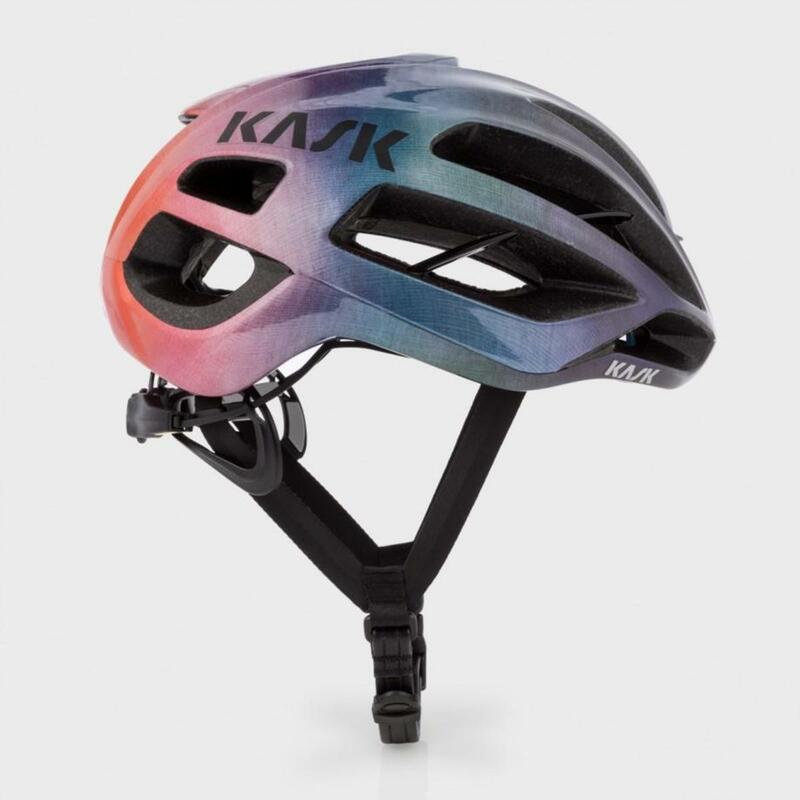 The British designer teams up with Kask for a colorful cycling helmet. 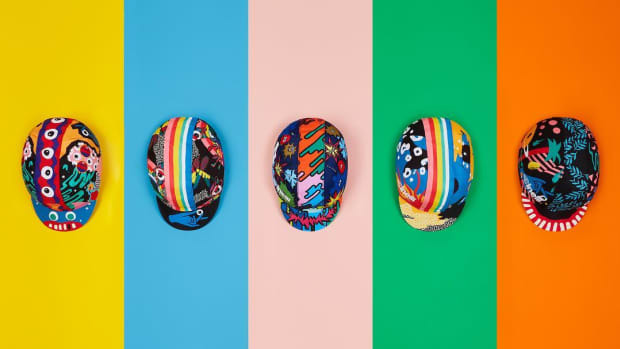 As the Tour de France races on toward Paris, Paul Smith once again professes his love for the sport that&apos;s near and dear to his heart with a new collaboration with helmet maker, Kask. The Italian helmet specialist has customized their Protone model and wrapped in a colorful shell. The gradient colorway is taken from Paul Smith&apos;s Spring/Summer &apos;15 mainline collection that goes from a blue tint into orange with a silver base that gives the helmet an iridescent finish. On the technical side the helmet has been designed with strategic venting to keep you cool while also being aerodynamically optimized. It also features their Octo Fit system to get a practically custom and secure fit around the head. 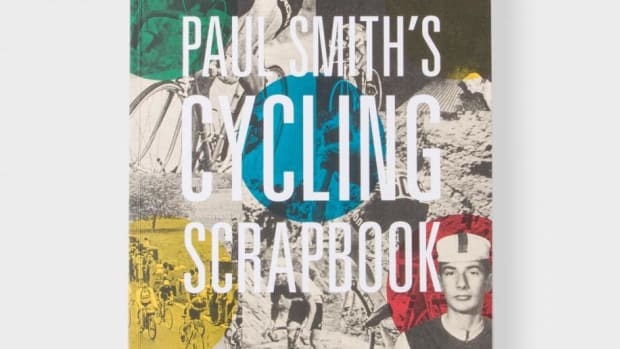 The designer documents his appreciation and contributions to the world of cycling. The designer launches his first collaboration with the renowned cycling brand. 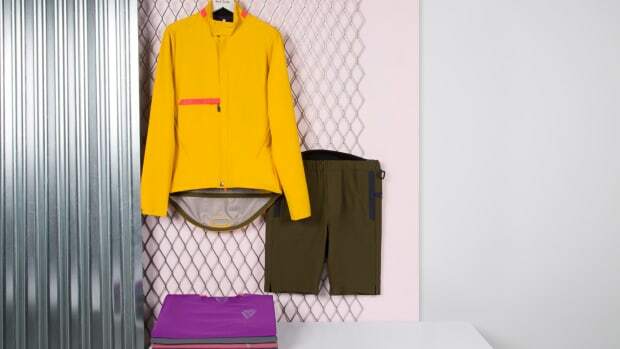 The fashionable and technical cycling range is back for the summer.